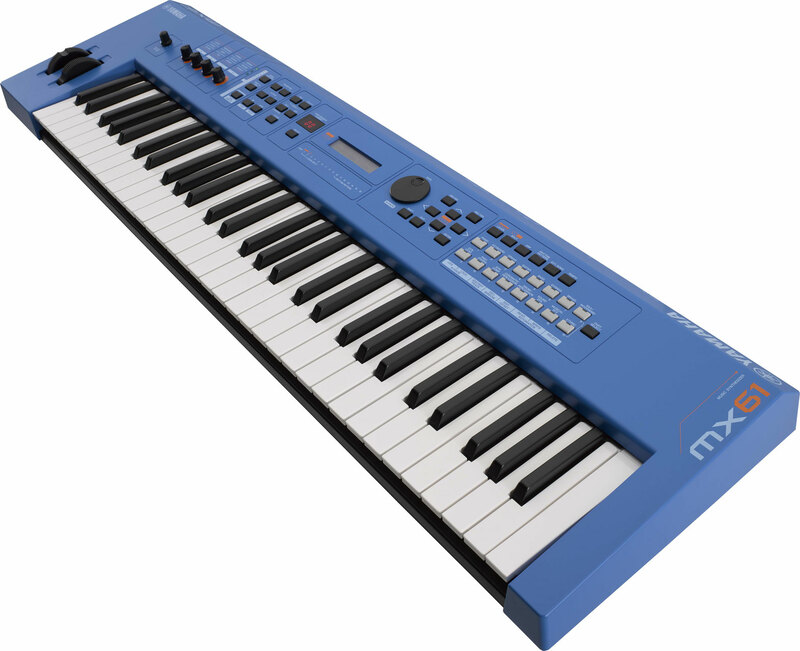 The 61-key Yamaha MX49 synthesiser combines MOTIF XS sounds, USB audio/MIDI connectivity and advanced DAW controller functions for astonishing value in a versatile package. With more than 1000 voices from the renowned Yamaha MOTIF XS series from accurate acoustics to complex synths, the MX49 is a world of sounds ready and waiting. Easy Split /Layer Performance Mode – combine two voices each with their own arpeggiator and dedicated part for a drum track.